A letter of intent is synonymous to a cover letter in job hunting. Your letter of intent covers topics such as the reasons why you are interested in working for that particular organization, what skills and achievements you have, and why you should be awarded the opportunity. As an agreement, the letter of intent actually states all the details of how a firm will take action. It is usually drafted by a team of professionals consisting of the legal counsel and people in the management. 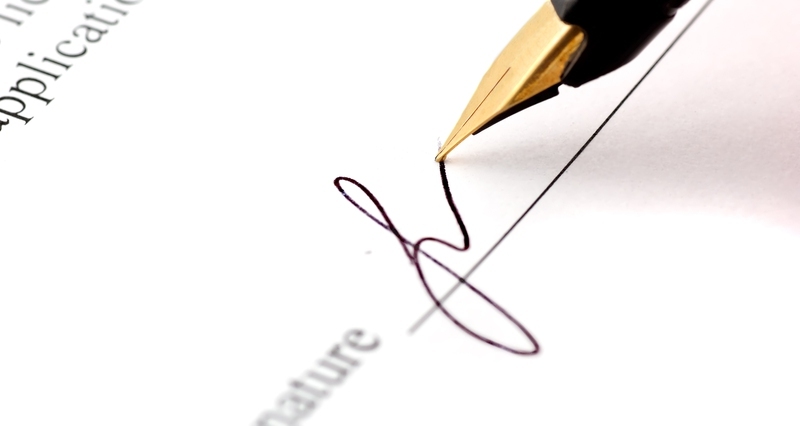 As a document, a letter of intent is also something that parents draft in the unfortunate case of their unexpected death. It can state the hopes, dreams and thoughts they have regarding their children. This letter of intent is then studied by the court after which the judge can decide what the future of the children should be. Make sure that you state the correct name and contact information of the person you are addressing it to. Do not make the letter impersonal by writing things such as “to whom it may concern” or “respected sir/madam” or things like that. Sometimes letters get rerouted or misdirected and that’s because the letter does not state where the letter should go and who should read it. Write an introduction in the first paragraph to make sure that the person reading the letter knows who you are, include your educational background, the exact years of your achievements and your degrees, the names of institutions you attended and worked with, etc. Mention your strengths and highlight them properly so that people know who you are clearly. Try to talk about specifics. The worst thing that you can do is write vague details about things that can be easily confused. Make sure to state the purpose of writing the letter and how you came to know the position you are applying for. What are your credentials? Do not try to be modest and hide your skills and credentials but highlight them in a way that does not seem boastful. Write down your skills, your knowledge, your degrees and your experience. Always request a response so that they know you are eager to work with them. Do not demonstrate a casual attitude and show them that you want them to contact you. Leave proper contact details and follow up if you do not receive a response after some time. A letter of intent is basically responsible for stating down and clarifying the terms and conditions and other important points of an agreement. This is important in the case if a deal does not see the light of day, so that the people involved in the deal know what the terms of agreement were. This is one of the reasons as to why the letters are actually called discussion sheets as well. If you do not know how to create perfectly formatted letter of intents then do not worry. Take a look at the three samples below to learn how you should write a letter of intent. Commercial Area, San Houston, Jordan. My name is Sarah Adam and I have recently graduated from the North West Berkley College. Through a source I came to know that you have a vacancy in your firm and are looking to hire someone as an HR Manager. I believe I would be a great fit for your firm, as I have the necessary skills that you are looking for. Attached with this email are my CV and my college transcript so you can judge if I am capable enough. Looking forward to your response. My name is Sarah Adam and I am a student of Physics at Challenger University at present. I am eager to apply for a course offered at your school by the name of Newton and the Modern World. My academic record has been extremely strong and I have also been involved in plenty of extracurricular activities. The course offered at your university will allow me to learn more about my field. The reputation of the faculty members at your institution is excellent and I really hope to gain admission into your college. It would be a dream come true for me. Looking forward to your response.